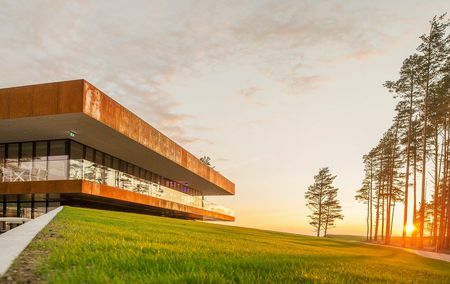 Estonia, the northernmost of the Baltic countries, borders Russia to the east and Latvia to the south, with a long coastline and countless islands along the Baltic Sea. Owing to its strategic position, the region has been invaded and occupied by Vikings, Swedes, Germans and most recently the former Soviet Union. Since gaining independence from the USSR in 1991, the country has aligned itself with the West, obtaining membership in both NATO and the EU. Estonia boasts an advanced economy with a strong technology sector and a reputation for innovation. These modern developments have taken place against the backdrop of medieval architecture and unspoiled natural beauty. 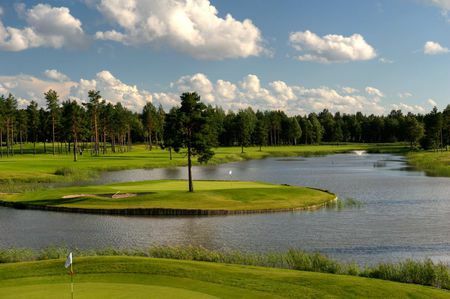 Golf came here in 1993 with the debut of the country's first course at Niitvälja Golfikeskus. 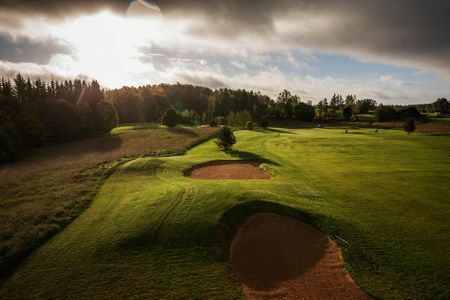 And while Estonia is not yet a popular European golfing destination, there are currently eight other courses, with plans to extend existing 9-hole layouts to 18 and to develop new ones. So even if the game is in its infancy here, there are quality courses that make the most of the outstanding scenery and long summer days. 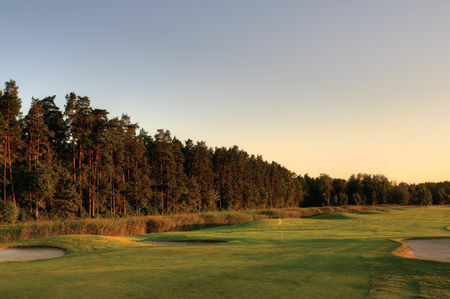 The premier club remains Niitvälja, less than 20 miles outside the capital of Tallinn, which serves as the host venue for the Estonian Open. 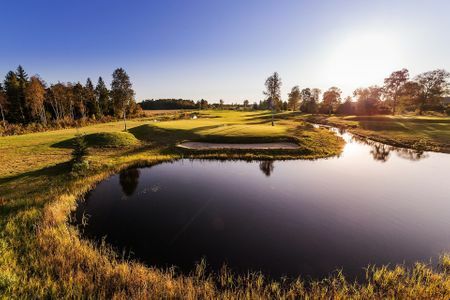 Other noteworthy clubs include the Estonian Golf and Country Club, a great golfing complex with an 18-hole championship course, where the Ladies Amateur Championship has been played, and a links-style 9-holer. 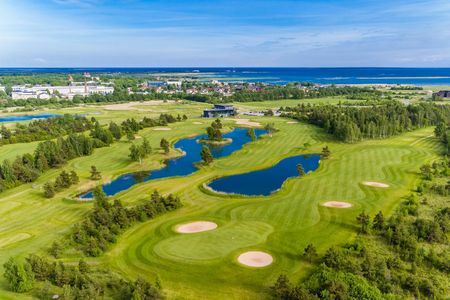 Among the newer courses, White Beach Golf Club and Pärnu Bay Golf Links deserve mention as up-and-coming destinations.